BBC Worldwide is delighted to announce that Arthur Darvill, who plays the Doctor’s companion Rory Williams in the BBC hit sci-fi show, will be joining The Doctor Matt Smith and the series’ Lead Writer and Executive Producer Steven Moffat at the ultimate Doctor Who fan event in Cardiff’s Millennium Centre next March. Further additions to the all-star line-up today include long-term Casting Director Andy Pryor, Author and Screenwriter Tom MacRae, Director of Photography Stephan Pehrsson, Script Editor Caroline Henry - and actors Stuart Milligan and Simon Fisher-Becker. 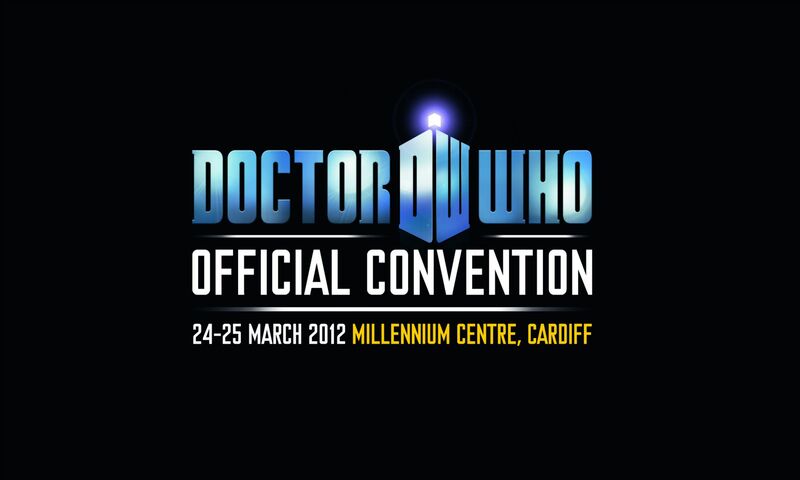 The Convention is a full day event that will give Doctor Who enthusiasts an amazing chance to delve into the inner workings of the hit TV show and learn how it is created – a journey from script to screen. With unique access to the cast and production crew, this event offers fans a rare chance to see behind-the-scenes of the world’s longest running sci-fi show. Tickets include three panel discussions with key cast and crew and Doctor Who production teams showing live pyrotechnics and prosthetic demonstrations, plus a chance to talk to the creators of some of the iconic costumes in the props and costume exhibit. Tickets are on general sale now, priced at £99 and available here. • Official Doctor Who Convention souvenir ticket. • Official Doctor Who Convention souvenir lanyard and pass. • Official Doctor Who Convention exclusive behind the scenes images postcard pack. • Official Doctor Who Convention bag. Personally I find this expensive, especially if you add on traveling, parking, accommodation,, etc, etc. as far as im aware most of the doctor who fanbase (cosplay wise atleast) is against this, as it is cheaper and easier to meet the stars at different conventions (MCM EXPO, Memrobillia & Collectormania) and if you want to see props etc, its still even cheaper to jsut go to the Doctor Who Experiance.